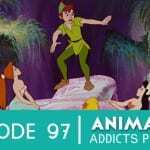 The Rotoscopers head to Neverland with special guest host Lou Mongello from WDW Radio as they review Disney’s 1953 animated film Peter Pan. Catch and Fire with Lou Mongello. Lou wins the award for the best first recollection: He saw the play on Broadway with his mom. Why so mean to Wendy? You’re a Crook, Captain Hook! Count the Tattoos: It’s all about Tinker Bell. 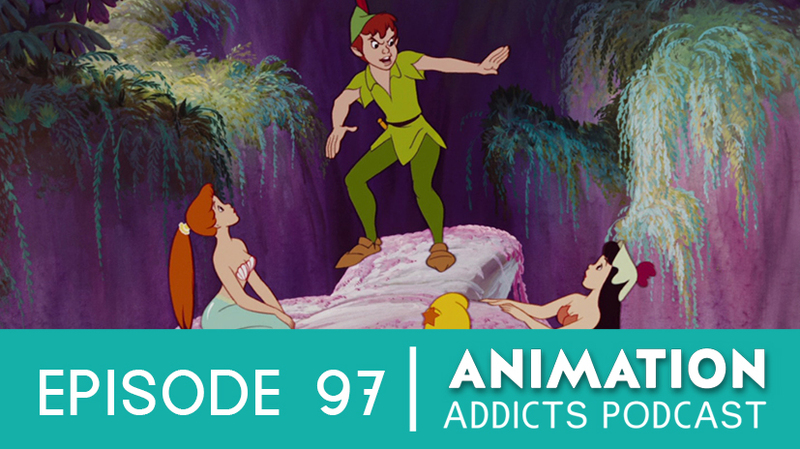 Lou goes into his lawyer mode: Why is Peter Pan the best ever? Voicemails: Mason, Blake, Sarah, Kimber. Don’t forget to use the hashtags #AnimAddicts and #AnimAddicts97 when talking about this episode on Twitter! Bloopers: Robo Morgan, recording issues.